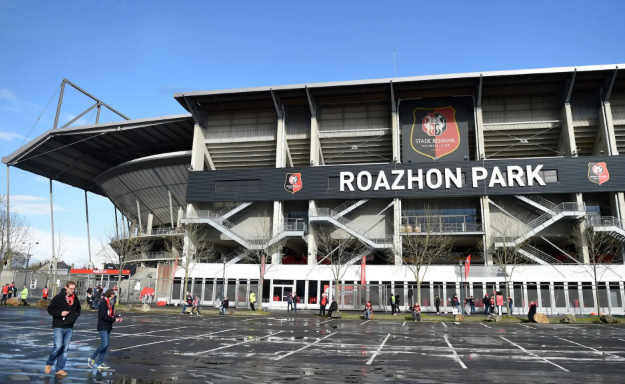 Big Match between Arsenal VS Renees at Roazhon Park Stadium . Arsenal are bidding to take a lead back to the Emirates as they take on Rennes in the first leg of their UEFA Europa League last 16 tie on 7th March 2019 (Thursday) . 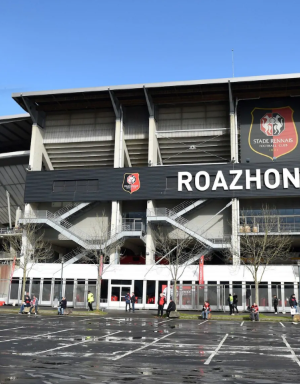 The Gunners head to France aiming to put one foot into the last eight of the Europa League against Rennes at Roazhon Park . 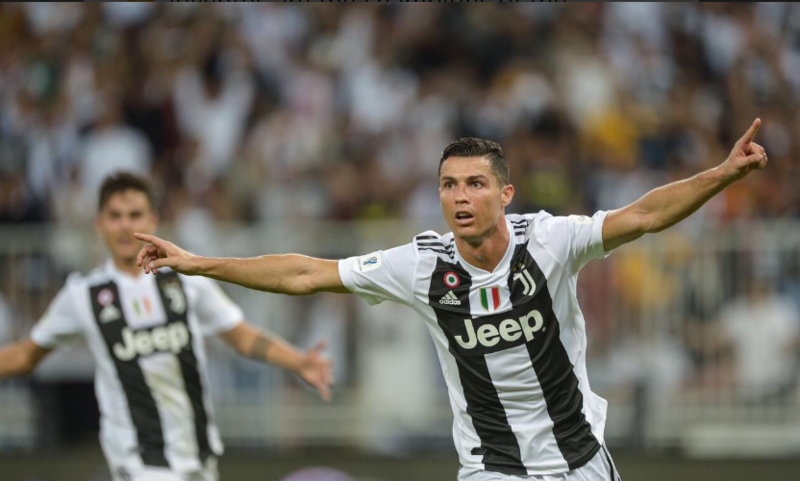 Get Arsenal VS Rennes Match Live Streaming and Goal Highlights . 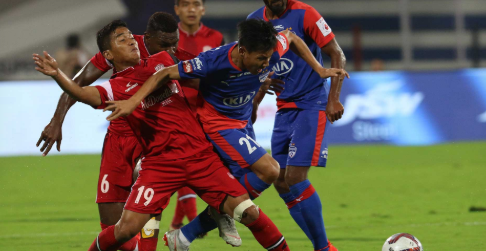 Indian Super League (Hero ISL) Football Tournament Bengaluru VS Northeast United match Live streaming . 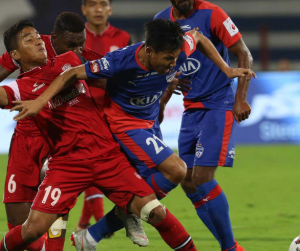 Bengaluru FC and Northeast United collide in the 64th match of 2018-2019 Indian Super League (Hero ISL) . At the end of first half , Bengaluru FC leading by 1-0 against Northeast United due to Mislav Komorski’s Own goal in 14′ of first half. 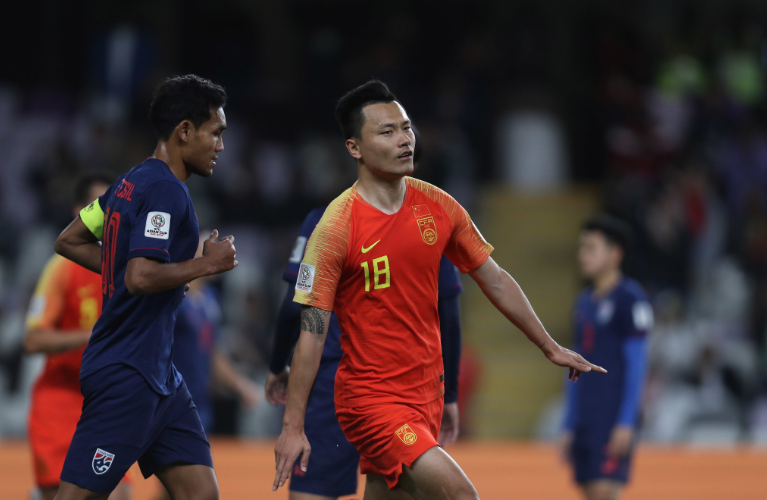 AFC Asian Cup 2019 Iran VS China Quarter Final Match live Streaming. 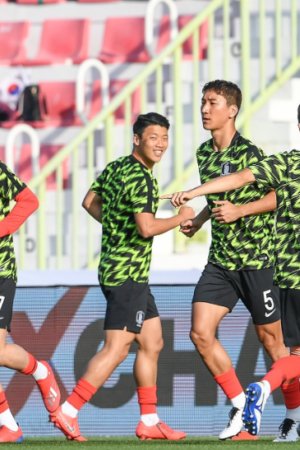 This is very important match for both teams to qualify for the next Semi Final match against Japan . Iran VS China Match first half game already over and Iran leading by comfortable 2-0 against China. 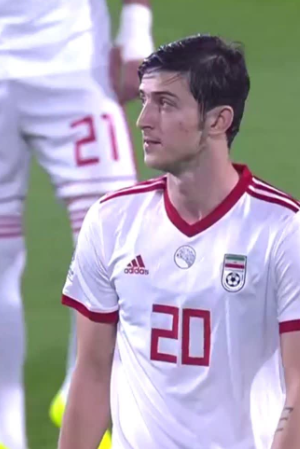 Iran’s Striker Mehedi Taremi and Sardar Azmoun scored both goals for Iran . 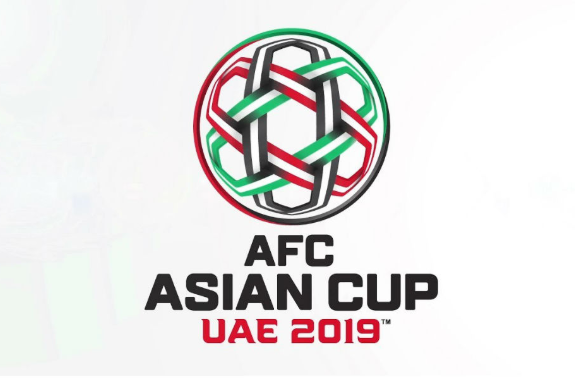 AFC Asian Cup 2019 UAE VS Kyrgyzstan Live Match Streaming . 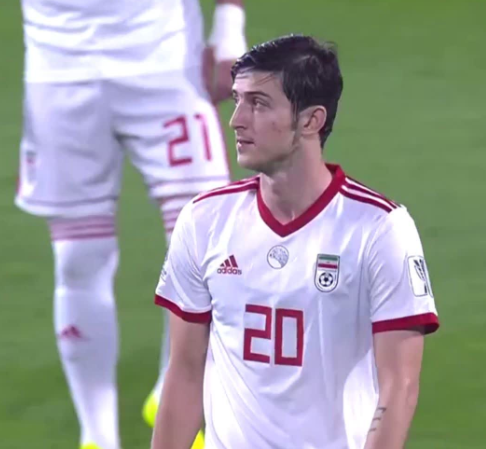 UAE VS Kyrgyzstan live match running in ZSC Stadium ,UAE. This is very important Group-16 knock out match for both Asian Teams. 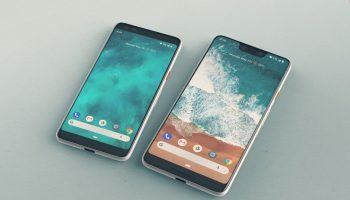 Winner will go through to next Quarter final level. After the end of First half , both teams scored 1-1. 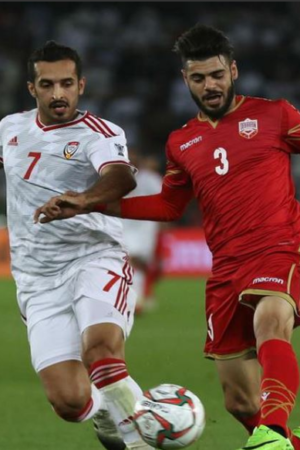 In very early of the match (in 14′) United Arab Emirates Midfielder (jersey no 13) Khamis Esmaeel scored first goal for UAE. But in return attack on 26′ Kyrgyzstan’s Midfielder (Jersey No-10) Mirlan Murzaev scored equalized goal . At the end of First half of the UAE VS Kyrgyzstan match both team scored 1-1. 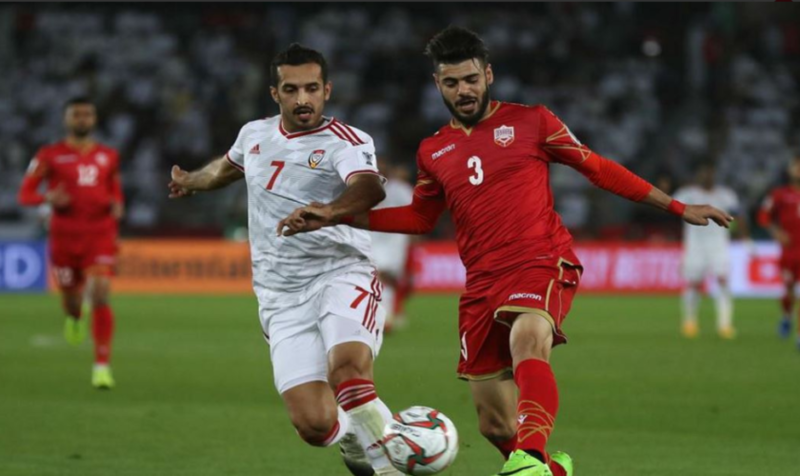 UAE Won the match by 3-2 against Kyrgyzstan. 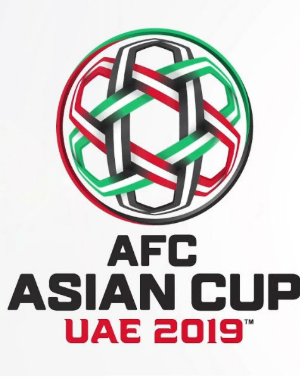 AFC Asian Cup 2019 Live Match between Japan VS Saudi Arabia Nationa Football teams in Al-Sharjah Stadium , UAE . This is a Very important Do-or-Die Group 16 match and a entry pass for next level quarter final . Japan Already started a good opening by Takehiro Tomiyasu Goal in 20′ of first of game . 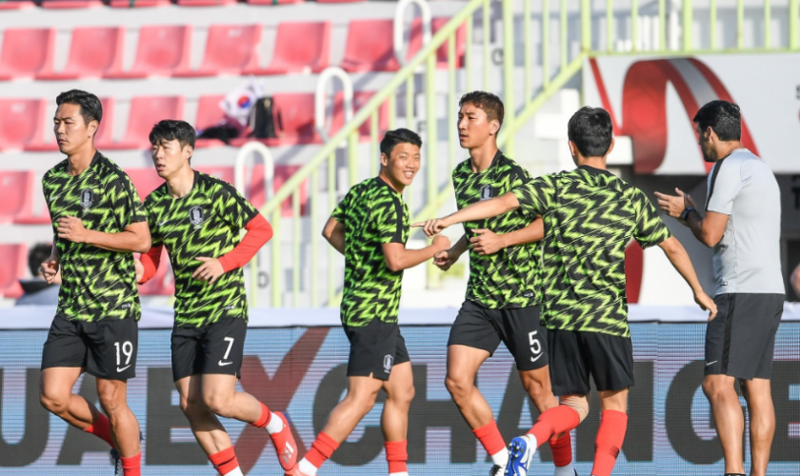 Japan Won the Match by 1-0. Final Result. 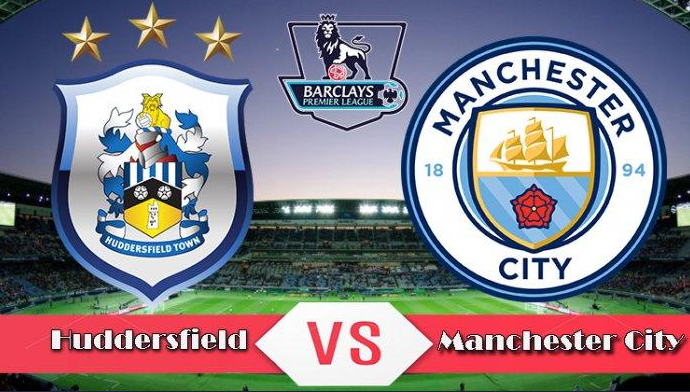 The Manchester City beats Huddersfiled Town by 3-0 with Goals. With the win , Pep Guardiola’s team narrowed Liverpool’s lead in the leads to 4 points and remains in Second place on the table in English Premier League 2019. The Goal Scorers for Manchester City are Danilo, Raheem Sterling and Leory Sane . BS Yeddyurappa leaves as CM: What next for Karnataka?